Updated Friday May 26, 2017 by Kerri Karvetski. Thank you for your interest in sponsoring Rhinebeck Soccer League’s youth soccer programs. 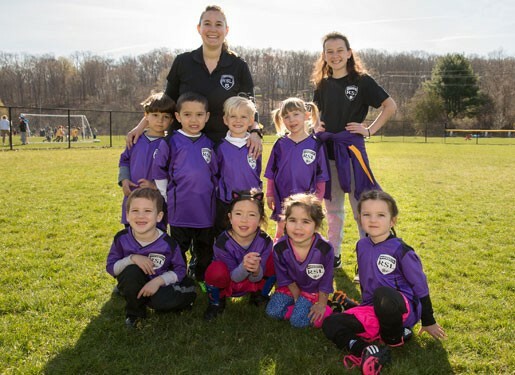 The Rhinebeck Soccer League is a 501 c3 tax exempt organization dedicated to providing the youth of Rhinebeck and neighboring areas the opportunity to play soccer, have fun, become fit, and learn good sportsmanship, honesty and teamwork. Your tax-deductible investment in our all-volunteer league will help us offer scholarships to families in need, improve instruction, upgrade and maintain our fields, equip and outfit our players and coaches, and create a fantastic experience for all involved. Click here to sign up as a League Sponsor. Click here to sign up as a Team Sponsor. Click here to sign up as a U6 Team Sponsor. Click here to sign up as a Family Sponsor. Click here to Sponsor a Travel Player. Click here to Sponsor a Recreation Player.